Generally a sprayer connect to the end of the hose tube and the flexible tube made of synthetic rubber or plastic and the outer side reinforced with different types of fibers. The sprayer helps water to fall at a single point or be sprayed over a large area in time. Now a day’s different types of garden hose found in different range as per manufacturer defined criteria, most of them are better than the existing one compare to size and application. Sometimes Garden hose leaks; you have to replace the washer to stop the leak. A single washer may not effective or unable to solve the problem, second washer introduced to solve the problem. If the problem continues after using two washer then connection will replace to remove the problem. An exterior water outlet arise leak problem. To remove the problem a replacement seal will use with proper size. An extreme case hose bibs to be changed. Pressure raise above 80psi may bust the outer layer though the water flow through the inner layer, in this case you have to cut the pressure to 30 to 40psi that’s the standard pressure range for households use. Heat the specific point where the Faucet soldered and hold. Open the new faucet for replacing it. Use sand cloth/ sand paper to clean the pipe and the new faucet. Before using your garden hose check it by rolling up. If you found any sign of leakage, change your fittings and replace the washer. The fittings and washer will uniformly attached to prevent leakage. In an off season, disconnect all attachment of your garden hose and drain out all water. Keep it a cool and dry place, if need ask an expert for better suggestion for storing your favorite garden hose. Shut off the water line and drain out all water. Make sure no water available at the hose. Make a Loop at least 3 to 4 feet in diameter. Make second loop above the fist loop at the same diameter. Repeat the same process until finish the hose is fully coiled. Properly store the hose by using hose reel or hose hanger or hose holder. Empty all water from the hose before store it in winter season. In case of leaking replace existing washer. If need ask expert for storing your hose. 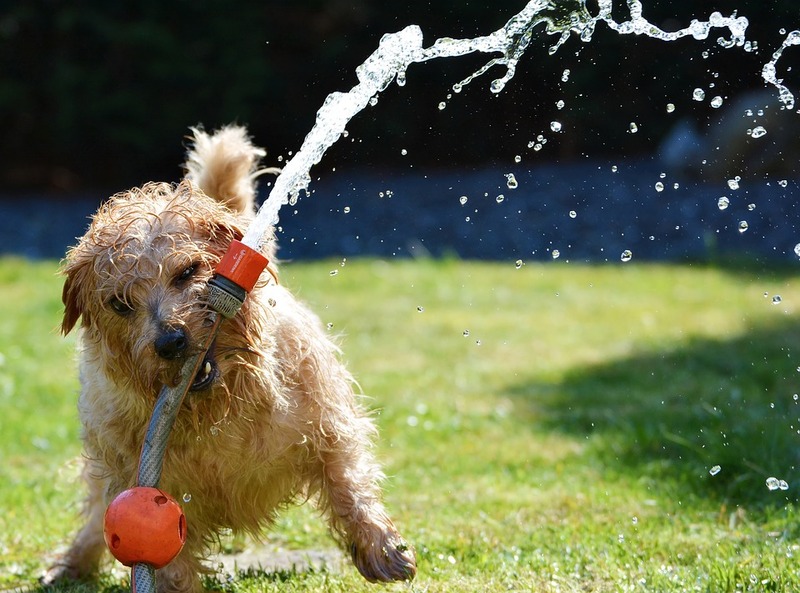 Previous What is the Best Garden Hose on The Current Market? 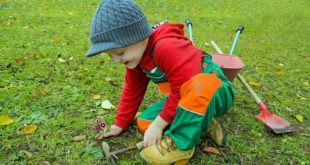 Next What makes a Good Gardener to start a ideal garden? I really appreciate your advice to disconnect your hose in the winter and drain it of all of its water. My wife really likes to garden, and because of that she frequently uses the garden hose on the side of our house. I will be sure to disconnect the hose in the winter when the snow has fallen on the garden!